Bug! Rug! Mug! Hug! These dust bunnies love to rhyme. Well, except for Bob. Much to the other bunnies’ frustration, Bob can never get the rhythm right. Then he saves everyone from a big, scary monster wielding—gasp!—a broom, and they all breathe a sigh of relief. But can Bob save them from the big, scary monster’s next attack? Vrrrrrroooommm . 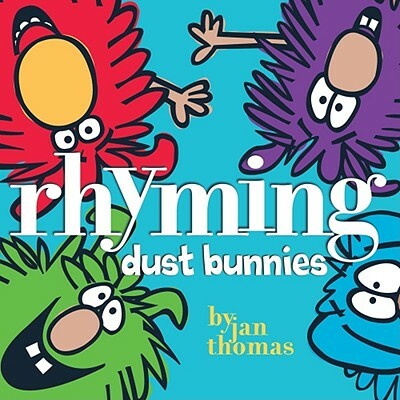 . .
Jan Thomas is the creator of Rhyming Dust Bunnies; Can You Make a Scary Face? ; Here Comes the Big, Mean Dust Bunny! 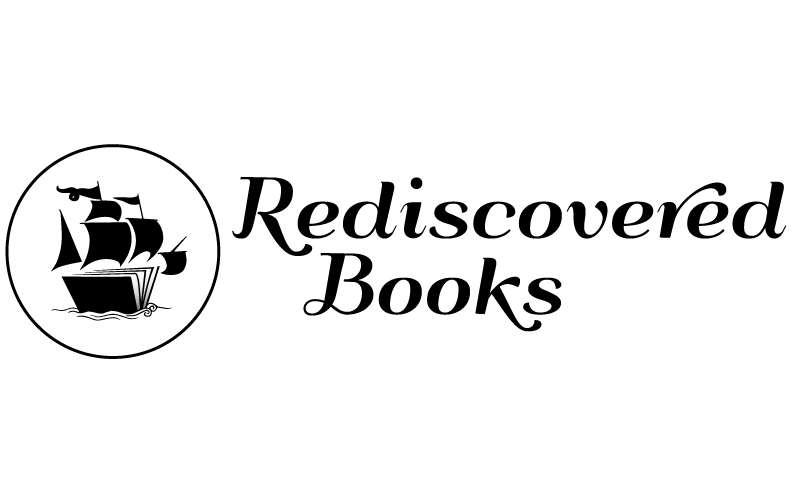 ; Is Everyone Ready for Fun? ; and Let’s Sing a Lullaby with the Brave Cowboy. She lives with her family in Socorro, New Mexico.